Bucharest, June 27th 2017: Aoro by Notino, a company specialized in selling beauty products is the first online retailer in Romania to introduce Collect Point in Pay Point Colet Expres stores, a service launched by FAN Courier. Starting this month, clients who will order online their beauty products from Notino, will have the possibility to choose for their delivery a nearby PayPoint Colet Expres store. Collect Point, a service available in PayPoint Colet Expres stores is the most recent delivery option launched by FAN Courier this year. The service took birth from the company’s wish to offer practical alternatives to both online buyers, as well as to eCommerce partners. Through a solid partnership signed with PayPoint Romania network, starting March, clients have had the possibility to pick up their parcels and envelopes through the well-shaped PayPoint Colet Expres stores network. The project was launched as a trial in March in 160 stores and will be extended nationally by fall, the number of stores reaching a few thousands. “We are glad that one of the biggest retailers online chose to join us in our attempts to render efficient local dispatches. 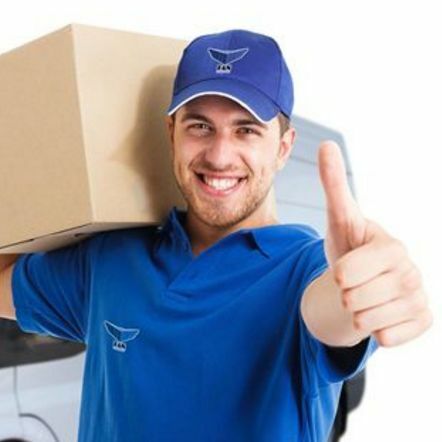 Collect Point service was identified as a viable alternative to regular deliveries for those clients who were not willing to wait for the courier or for those orders which exceed our delivery capabilities. 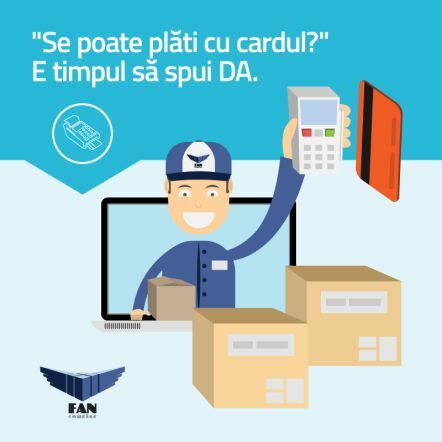 We believe that this partnership makes a good start in order to increase the popularity of the service and we are firmly convinced that both the number of clients and partners that choose Collect Point will continue to grow fast”, said Roxana Magopeț, Marketing & PR Manager FAN Courier, the leader of courier services in Romania. 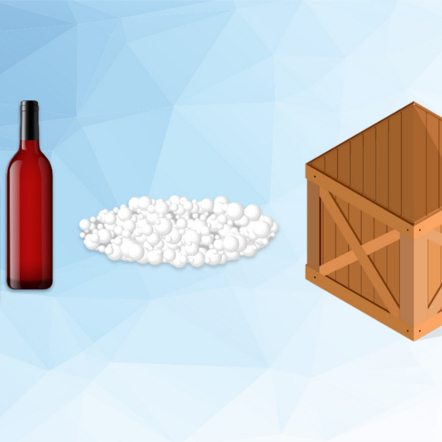 Online retailer Aoro, part of Notino International, entered the Romanian market in 2009 and has over a half million active clients. 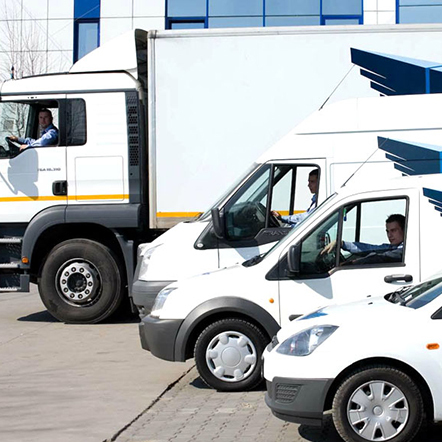 The company reported in Romania a profit of 18 million euro and is currently being rebranded.